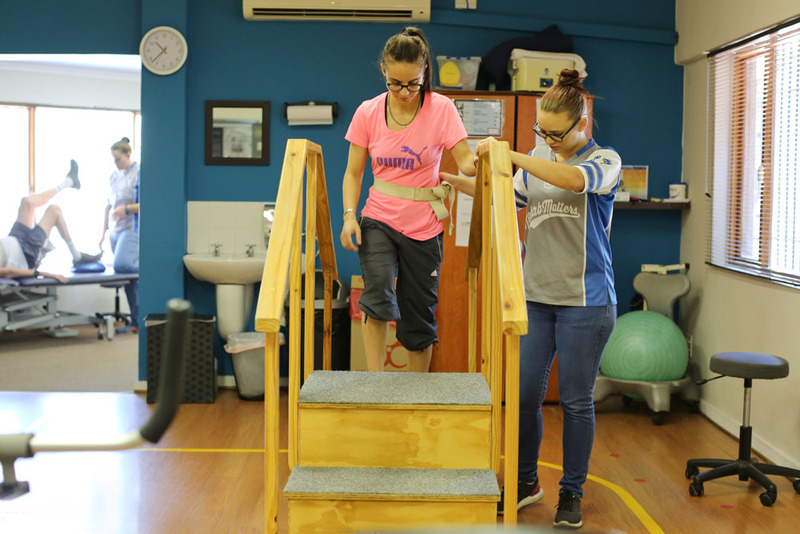 Physiotherapists have a special interest in treating patients who have suffered an injury or disease that affects their ability to move, walk and function independently, such as stroke and brain injury. We address pain, weakness and stiffness, trying where we can, to minimize its impact on your quality of life. 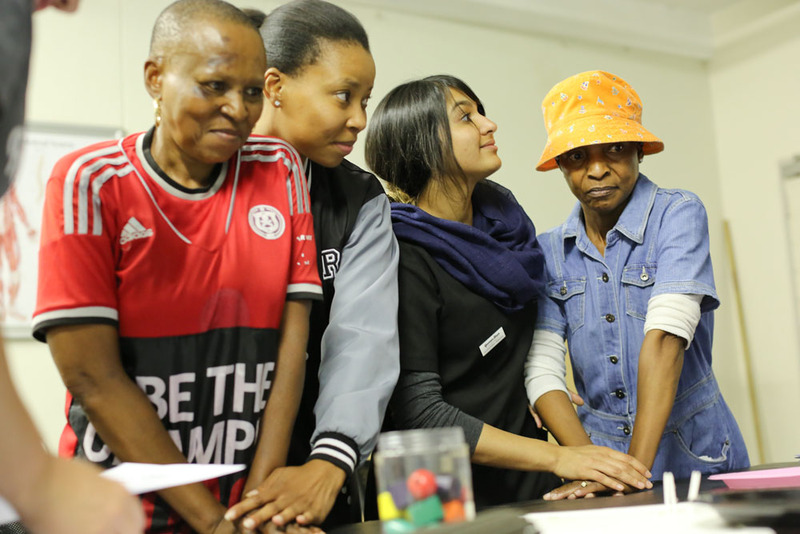 Reintegration into the community is a strong aim and can extend as far as facilitating a return to sporting and leisure activities. 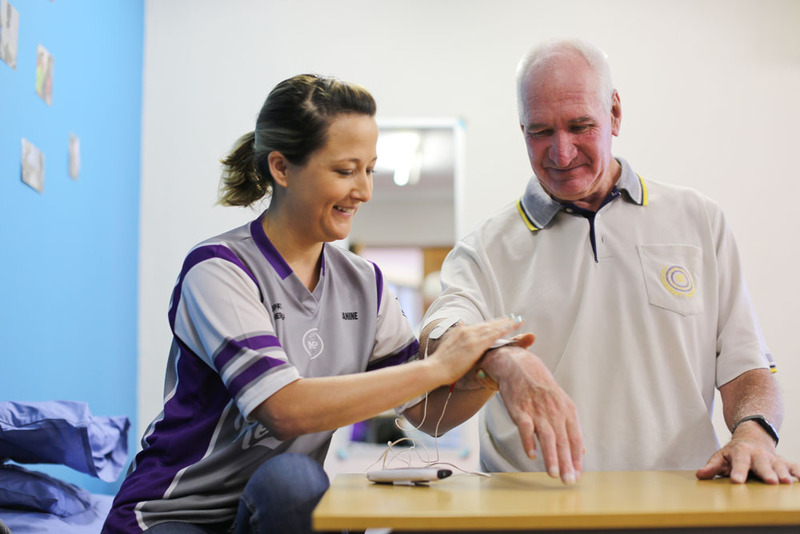 Our Occupational Therapists believe that occupation, or what people do every day, has an important link to health and well-being, and this defines a person’s identity and role. 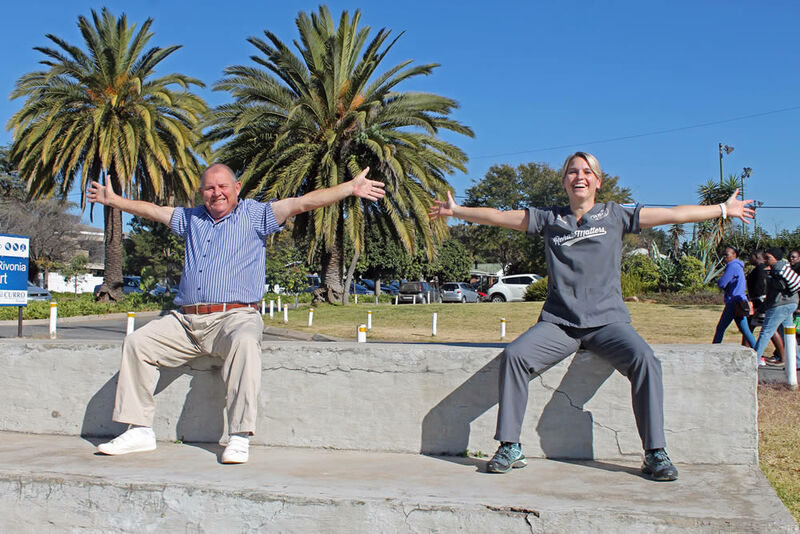 We aim to help clients with physical, mental or functional limitations through purposeful activity and interventions, to develop, improve, sustain or restore the highest possible level of independence in daily living. This includes improving abilities in self-care, work and leisure within the context of home, the workplace and the community. 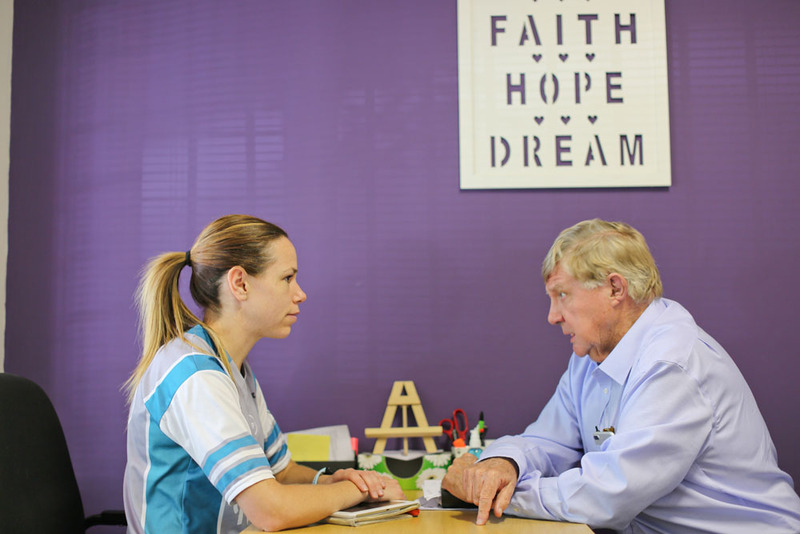 Our Speech Language Therapists provide assessment, diagnosis, treatment and management of a range of speech, communication, voice, cognitive and swallowing impairments. We believe that education and engagement of family and friends is essential to the therapy process with the view to promoting interactions, optimizing independence and enabling patients to fulfil their life roles. Neurorehabilitation often involves teaching people how to move, talk, think and care for themselves again. Therapists aim to build strength, co-ordination, stamina and confidence in their patients within the context of the goals set by the patient themselves. Significant functional, mobility, cognitive and psychological changes occur after someone has sustained damage to their brain, spinal cord or nervous system, whether from injury or medical illness. 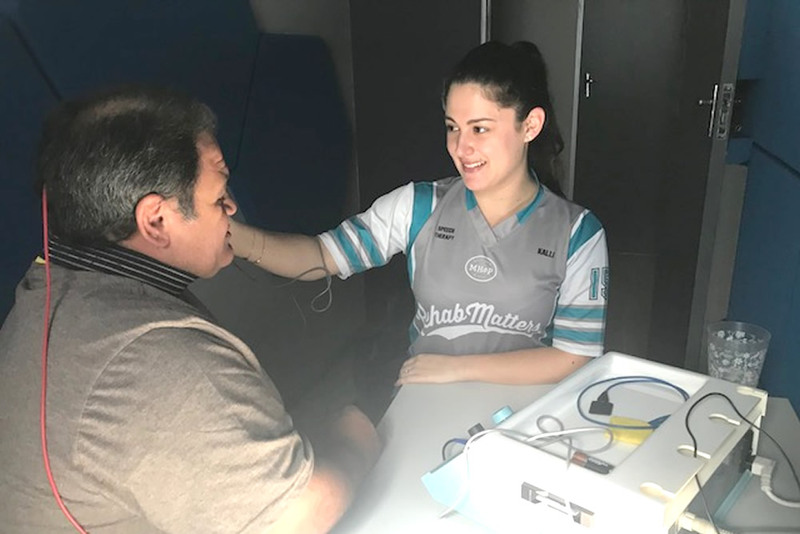 Neurorehabilitation aims to combat these changes and improve quality of life, allowing them the greatest independence and quality of life possible for their condition. Dysphagia is defined as ‘difficulty with swallowing’. 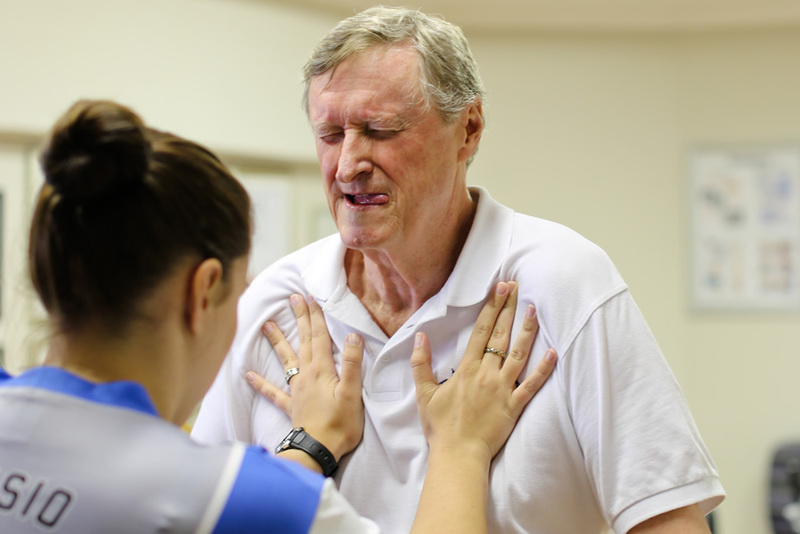 It can occur as a result of a stroke or other neurological disease, normal aging, benign or malignant growths or after a long period of inactivity. The goals of dysphagia management are to maintain adequate nutritional intake and to maximize airway protection. Treatment approaches include dietary modification and training in swallowing techniques and manoeuvres. Our Swallowing and Voice Clinic adopts a multidisciplinary approach to dysphagia management. 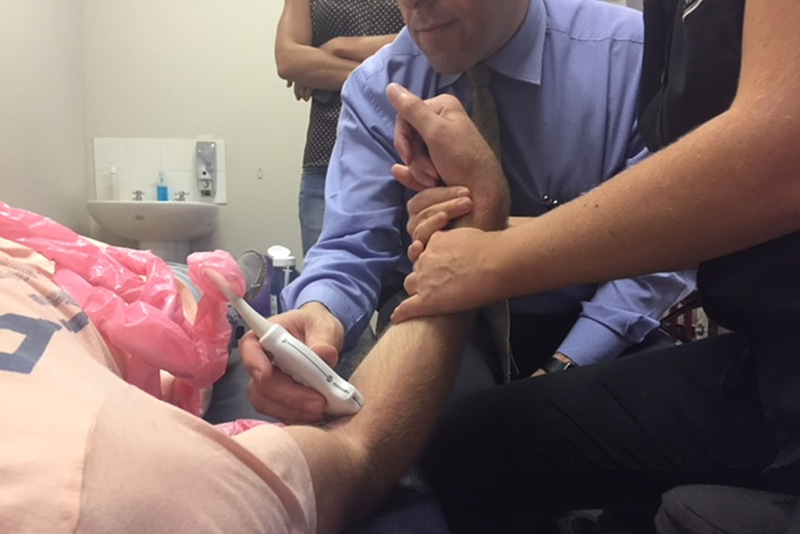 The team will work together to establish the cause of the dysphagia through medial and therapeutic consultations and visual imaging techniques. The team works together to design a treatment and rehabilitation plan that may include a combination of medical and therapeutic interventions including the use of VocaStim® Therapy, hands-on massage and strengthening exercises for the muscles that help you swallow. The VocaSTIM® Concept – VocaSTIM® is a treatment modality to augment the diagnosis and treatment of swallowing and voice pathologies. Following confirmation of suitability of the use of this modality, treatment is based around the electro stimulation of the damaged musculature or nerves along with active exercises. Patients attempt to trigger voluntary contractions matching voicing exercises or swallowing different foods or liquids. At the same time, a supporting mild electrical pulse is triggered manually by means of a manual release switch, these current parameters used are determined by a diagnostic procedure which is carried out initially and as part of therapy progress control. The parameters are customised exactly to the indication and degree of nerve of muscle damage. Patients frequently see improvement in 6 to 20 sessions – sometimes in as little as three days. A physiotherapy program that uses specific exercises to help reduce symptoms of dizziness and vertigo as well as improve balance reactions. VRT therapy aims to improve your day-to-day functioning, with particular emphasis on walking, driving, working and improved participation in recreational activities. Botulinum Toxin can be used to treat spasticity in people with neurological impairments. Our team of senior Occupational Therapists, Physiotherapists and Speech therapists run a unique, multidisciplinary spasticity clinic. In collaboration with a neurologist who administers the Botox, our therapists are involved in the assessment for Botox and recommendations post-Botox administration. Intensive post-Botox therapy and splinting is also provided on site. This is a comprehensive assessment of an individual’s capacity to return to previous or alternative employment. It involves a 4 hour assessment and provision of a detailed report. 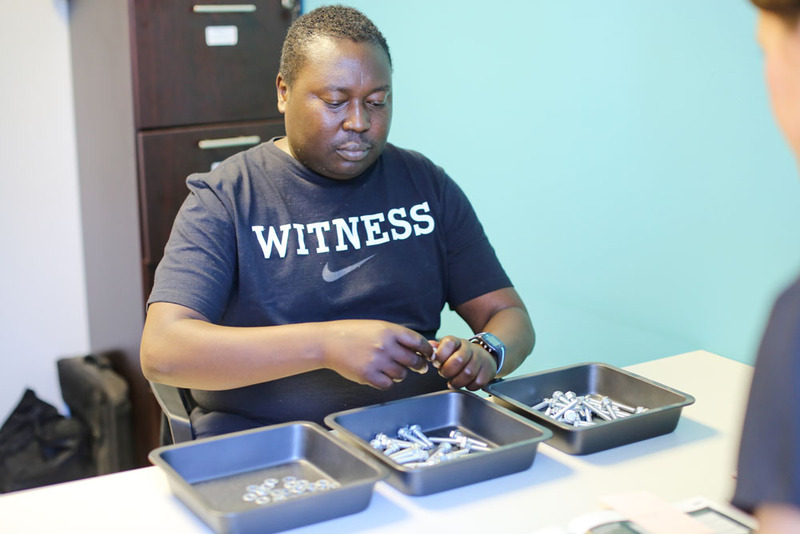 Our specialists who conduct these assessments are Ergoscience and mobile-FCE trained. 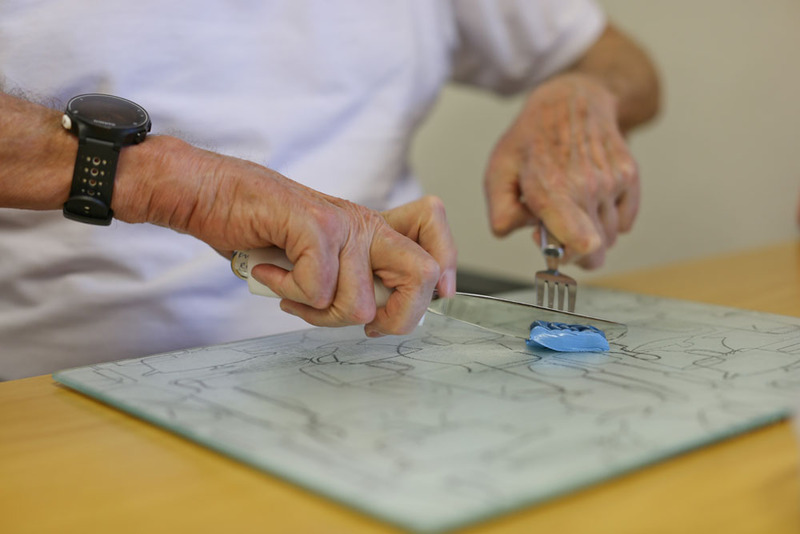 This forms part of an individual’s longer term rehabilitation programme once independence in personal and domestic activities of daily living has been achieved. It focuses on improving an individual’s physical, cognitive and behavioural skills to successfully perform a previous or new vocation, as well as improving job-specific skills. 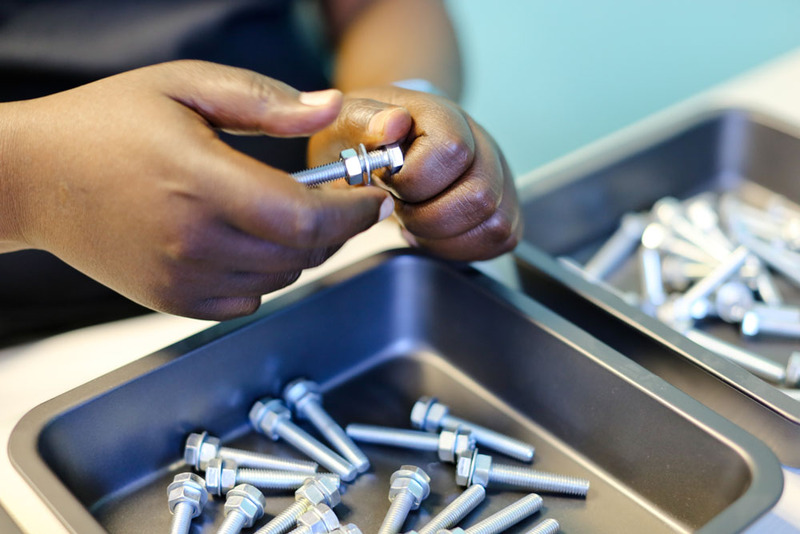 This intensive programme bridges the gap between therapy and the real world of work in the open labour market. It is uniquely tailored to simulate the specific requirements of the particular vocation and to maximize the needs of the individual. The programme is highly structured, goal orientated and graded. Our treating therapists are Occupro-trained. After a period of absence from work, it is always recommended that individuals grade their return in terms of working hours and job demands, to ensure a sustainable and successful reintegration. 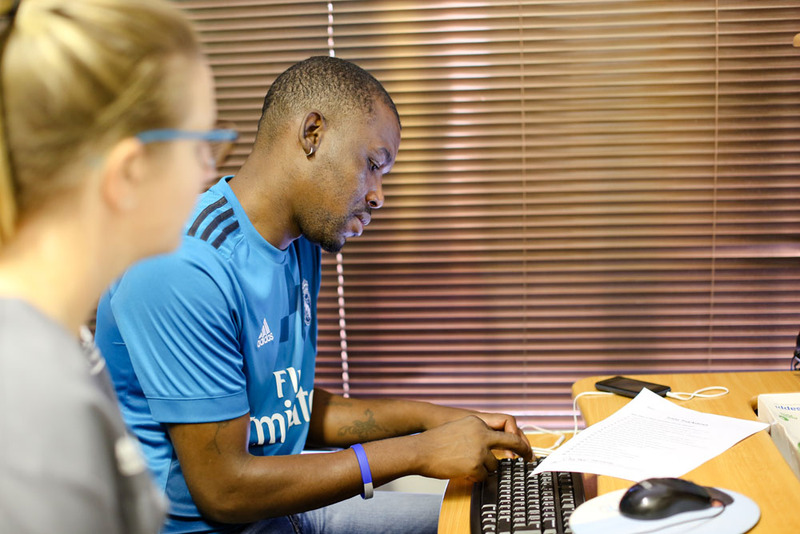 Ongoing vocational support in the form of advice, recommendations and clear communication is available and provided to the individual and the employer until full job demands and hours have been achieved, and the client is coping well at work. 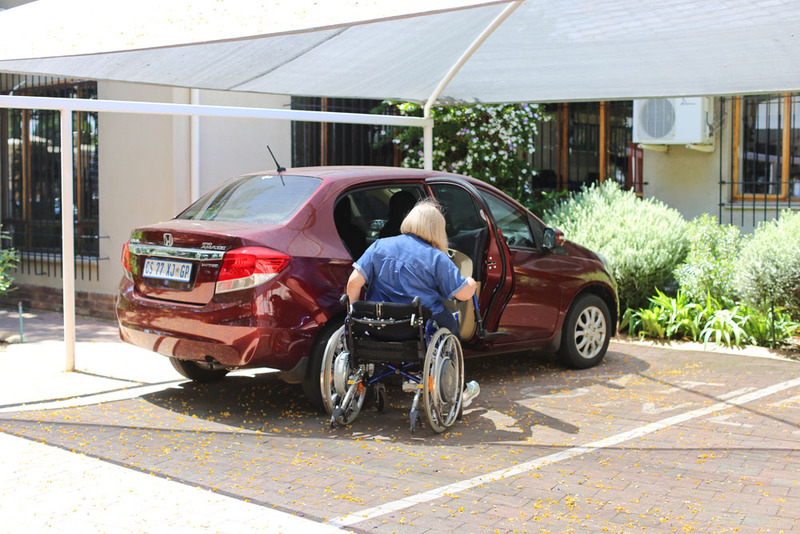 Recognising the impact on independence of being unable to drive, MH&P has developed an off-road driving assessment and re-education programme for patients who have the potential to return to safe and competent driving. Our therapists work in co-operation with Prosthetic specialists, Grant Monaghan & Associates, in order to deliver a service that is streamline and aides in optimizing independence. 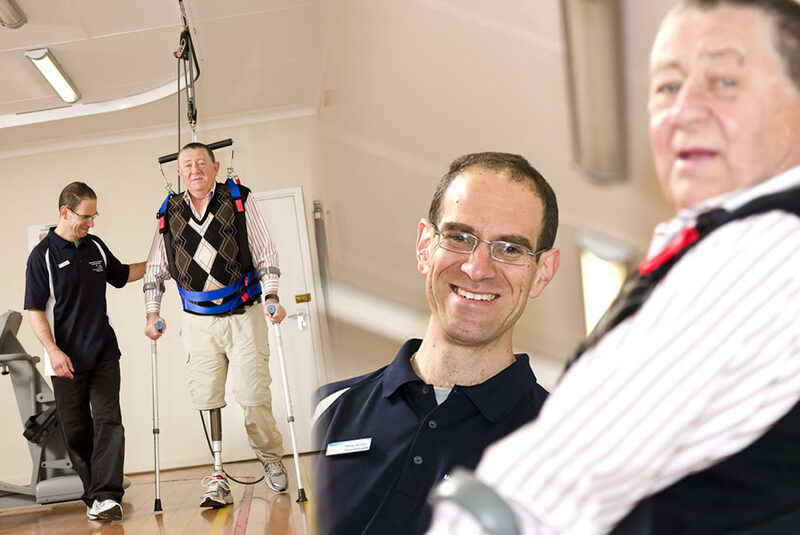 We have a range of specialized equipment including the Biodex FreeStep Supported Ambulation System, Biodex Unweighing System and Gait Trainer and Biodex Balance System SD (www.biodex.com). LSVT® BIG™ is an intensive exercise therapy program for people with Parkinson’s disease. It uses a single therapy focus, the BIGNESS of movement, to improve movement quality in those with Parkinson’s Disease. LSVT® BIG™ training aims to improve people’s ability to make bigger movements which can then be used for different functional activities and situations. Research results show that LSVT® BIG™ improves walking speed and step length, improves balance, increases trunk rotation and improves quality of life. In LSVT® BIG™, patients focus on just one goal – thinking BIG! LSVT® LOUD™ is an effective speech treatment for individuals with Parkinson disease (PD) and other neurological conditions. Published research data support improvements in vocal loudness, intonation, and voice quality for individuals with PD who received LSVT® LOUD™, with improvements maintained up to two years after treatment. Recent research studies have also documented the effectiveness of this therapy in improving the common problems of diminished facial expression and impaired swallowing. LSVT® LOUD™ improves vocal loudness by stimulating the muscles of the voice box (larynx) and speech mechanism through a systematic hierarchy of exercises. Focused on a single goal “speak LOUD!” – the treatment improves respiratory, laryngeal and articulatory function to maximize speech intelligibility. The treatment does not train people for shouting or yelling; rather, LSVT® LOUD™ uses loudness training to bring the voice to an improved, healthy vocal loudness with no strain. – Who am I now?